Expert Life Coach Carolin Soldo is going to give her tips of experience on how to market yourself as a life coach. Becoming a life coach isn’t as easy as it used to be (or how easy people thought it used to be). It not only takes a lot of time developing yourself, but also requires a steadfast dedication to learning the craft and putting yourself through coaching school. Once that’s achieved, you should be ready to go, right? Wrong. Becoming a certified life coach is only half the battle says Carolin Soldo, Expert Life Coach. Once you’re qualified, clients aren’t going to come flocking to your doorstep… yet. The reason for this is that they don’t know you exist. Like many professions and businesses, marketing yourself is half the battle to achieving success, and with life coaches it’s no different. 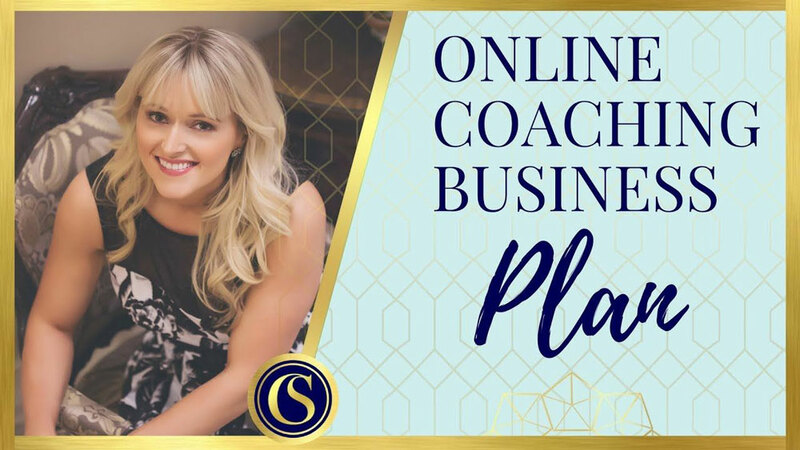 Marketing yourself as an all-round life coach is a very fast way to getting no clients at all. The reason for this is that people want to pay money for expertise and specialization. In the same way that restaurants that sell four different styles of cuisine will never be able to compete with a restaurant that focuses only on one, life coaches who offer broad ranges of services in an attempt to attract a vast range of customers are missing out on clients who are looking for specifics. According to Carolin Soldo, it pays dividends to find a niche and stick to it. Not only will this bring in specific clients, but your niche is likely to be something you’re good at, meaning you can charge more. Starting a website is crucial to attracting clients over the biggest resource you have – the Internet. “Just as you would never open a store without a sign indicating what the store is about,” Carolin Soldo says. “So too should you not start coaching without a website presence.” It’s important the website be SEO optimized to ensure that those using search engines can find you. It’s even more important that the website be easy to navigate and designed well. Nothing is more off-putting that a poorly put together website with incomprehensible information. A sales funnel, or marketing funnel, is a framework that is used to turn strangers into customers. It works by attracting new targeted visitors, nurturing them, and transforming them into leads. This involves increasing the visibility of your business online – i.e through blog posts or YouTube videos – building interest in your coaching service by nurturing potential clients and building trusting relationships, and compelling your leads to action by presenting your coaching services to them in a compelling way.